This is the final part of the Holistic Heart Health series. In Part 1, I talked about how cultivating gratitude can lead to a healthier Heart. In Part 2, I listed 5 ways to for your body and heart to stay healthy and happy this summer. Part 3 lists 5 factors that affect your heart health. These 5 factors are taken from the book, The Heart Speaks, by Mimi Guarneri, MD, FACC. I highly recommend this book. I won’t list all of the studies here, but you can find them in the book. The Heart Speaks is a very informative and entertaining read, especially if you or someone you know someone has been affected by heart disease. And with the high prevalence of heart disease in this country, I will bet that you unfortunately fall into one of these two categories. I know I do. There are many research studies that stress the importance of having or finding community because people are nourished by other people. People that are socially isolated have not only a higher incidence of heart disease, but also have a higher risk of death from heart disease. Studies show that stress is not only a very strong indicator of future cardiac events, but that stress is comparable to hypertension as a risk factor for heart disease. Stress reducers such as visualization, hypnosis, deep breathing, meditation, and yoga have help to relax arteries and reduce levels of stress hormones. A study by Dean Ornish in 1990 showed that coronary disease could be reversed without surgery using diet, exercise, yoga, meditation, and group support. Studies show that the act of deep listening and responding can help to heal emotional and psychic wounds. There is also a connection between telling our stories and increased health of our bodies. Don’t hold it in. Depression is a major risk factor for coronary artery disease. Also, those with heart disease who are depressed have an increased risk of death after a heart attack compared with those who are not depressed. There is such a thing as a “broken heart syndrome.” Processing your grief is a major factor in maintaining your health. Please see my other blog on moving through emotions. Hopefully, this blog sheds some light on how to keep your Heart healthy, and draws your attention to some not-as-mainstream factors that could be negatively affecting your heart. 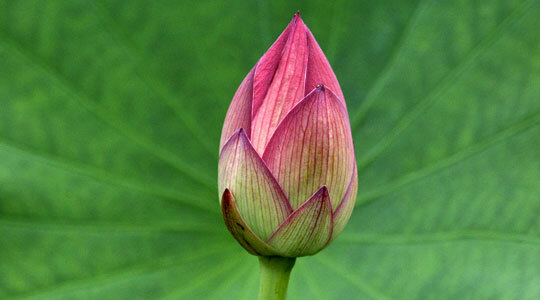 Cloud Gate Acupuncture & Healing Arts is a health resource for you and your Heart. Acupuncture and Chinese Medicine help with stress reduction and emotional health. Take care of yourself and your Heart. Why not start today?